Know where your loved ones are and keep them safe with the PocketFinder+ Personal Tracker. 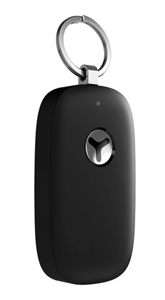 PocketFinder+ utilizes all three location technologies and transmits information via Global GSM wireless networks. Is ideal for families and caregivers to keep track of the people they love. 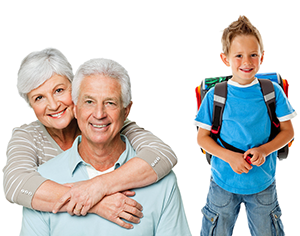 Ideal for children heading to or from school, after school activities or prone to wander and for seniors who value their independence. 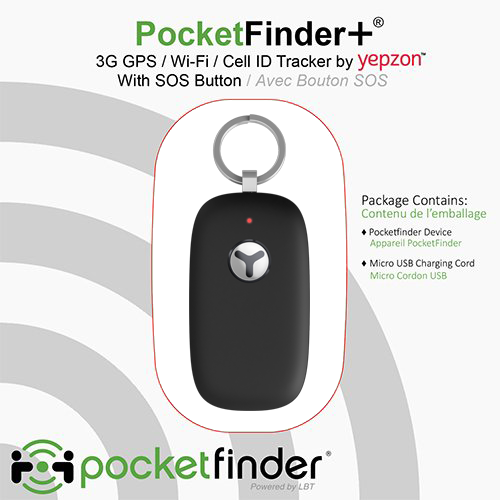 The PocketFinder+ can help you know where they are and be alerted if they go too far – right from your smart phone or computer. Breathe easier knowing those you love are safe! Quickly locate, monitor, and track your family by logging into your account from pocketfinder.com, or the FREE mobile app for select Android or Apple iOS devices. Multiple users can see where all your devices are on Google Maps™ and receive alerts whenever they arrive and leave any of the unlimited number of custom geo-fence zones you create. The device works like a charm! © 2006-2019 Location Based Technologies, Inc.